Rhodes, Elvi. 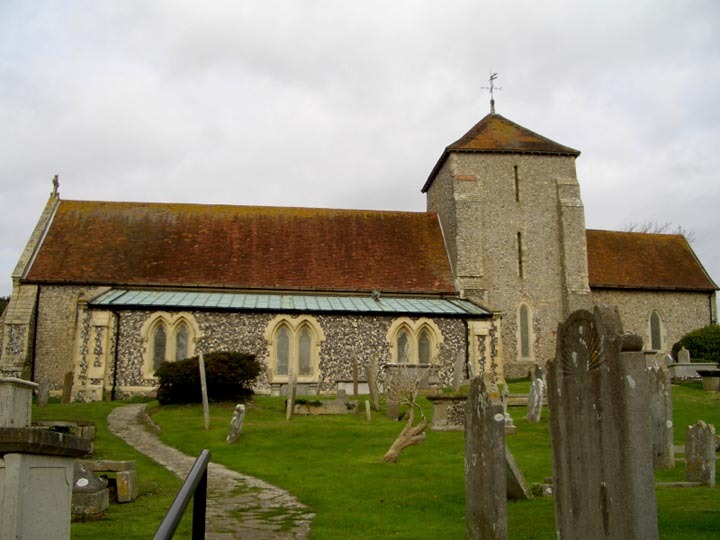 Rottingdean: A Short Guide to Saint Margaret's Church and the Village. Rottingdean, 2001. Available at the church.